5 Bedroom Semi Detached House For Sale in Bolton for Offers Over £325,000. Beautifully presented and extended semi detached family home located within Harwood, Bolton. 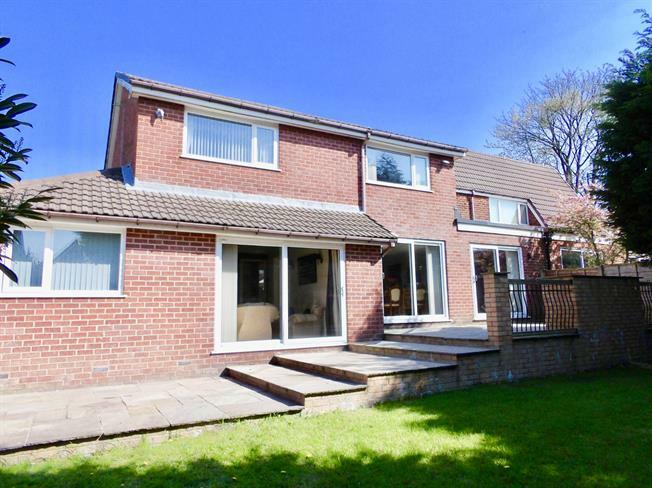 This conveniently positioned corner plot has been tastefully modernised by the current owners and briefly comprises, Open plan living dining room, Family room, Study and breakfast kitchen with granite worktops. The Property also has five bedrooms with the master having an en-suite and 2 further four piece bathrooms. Externally to the rear there is a patio area with brick built bbq's. To the front of the property there is a driveway providing parking and access to the garage. Must be viewed to be appreciated. VIDEO TOUR AVAILABLE.